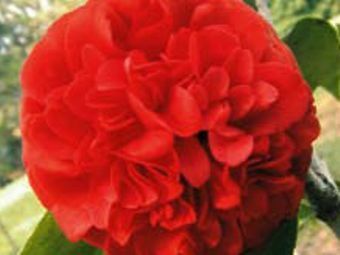 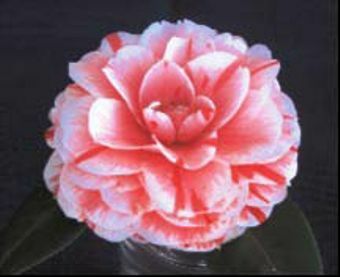 The Atlantic Coast Camellia Society was organized September 13, 1980 at Myrtle Beach, South Carolina. 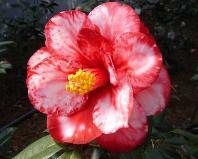 Its purpose is to extend the appreciation of Camellias and to promote the science of Camellia culture. 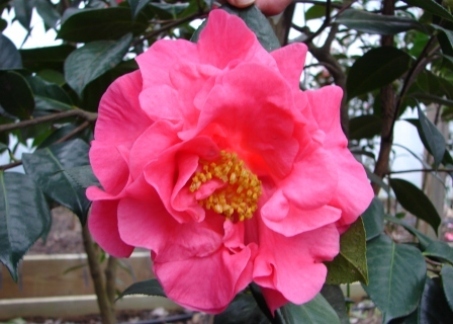 Through our Camellia shows and programs, and by exchanging knowledge and ideas with the Camellia specialists within our membership, we feel that everyone in the ACCS benefits from being a member of this organization. 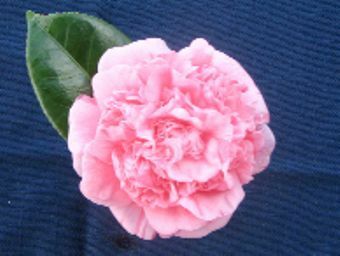 Whether you're a novice Camellia fancier or a veteran Camellia competitor, the ACCS is dedicated to providing information, shows and social events that you will find helpful, entertaining and enjoyable. 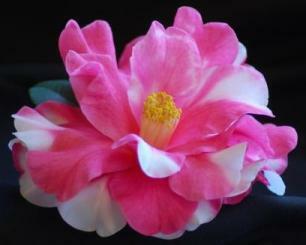 Annual dues are $15 for individual, family or club/society membership. 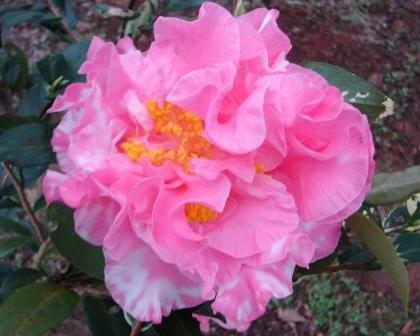 The membership year runs from September 1 to August 31. 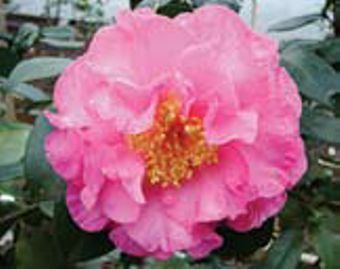 A membership entitles you to three issues of Atlantic Coast Camellias, the journal of the Atlantic Coast Camellia Society. 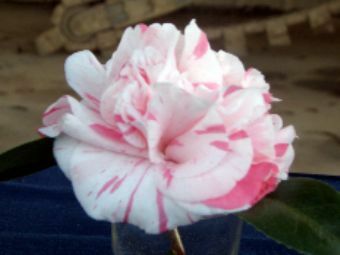 We invite you to join and welcome you as a member.